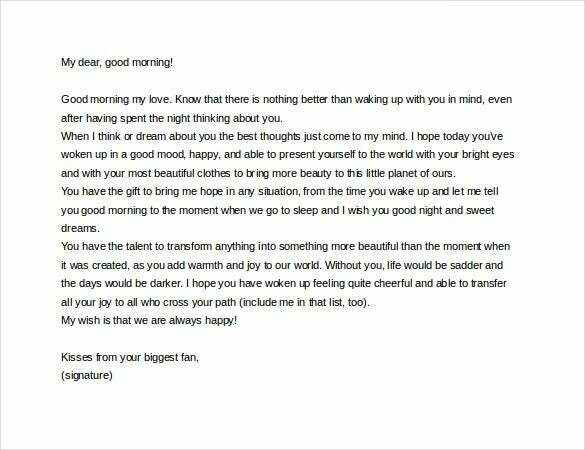 A romantic love letter to your wife is the best way to showcase your feelings and display your emotions of love for her. 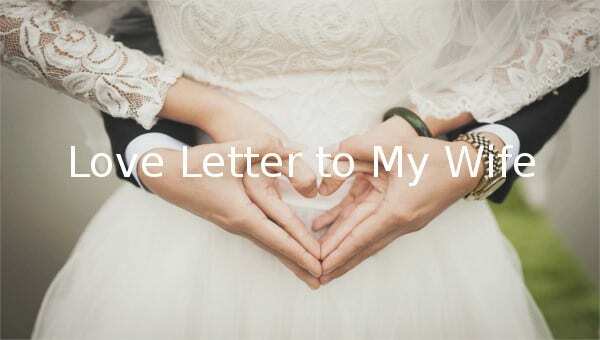 You can use this love letter to husband as a medium to let your wife know the gratitude you have towards her for doing every bit, she can to contribute to you and your family, how you can let all your worries out and be so happy with her being around. 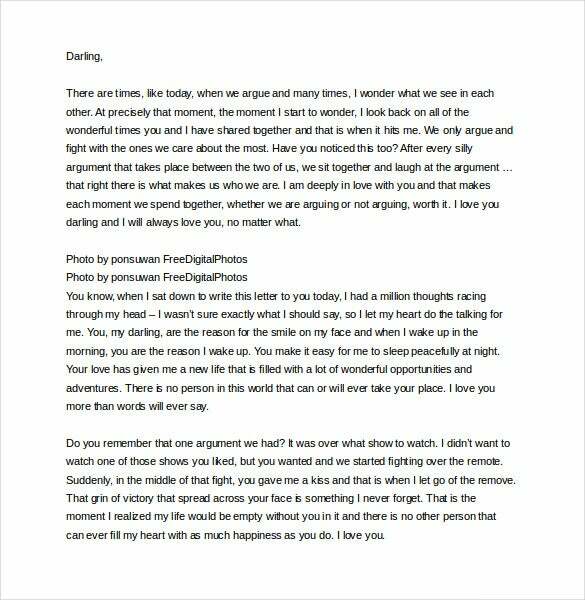 A love letters to my wife must be written in such a way that it supports various file formats like MS Word, PDF and PSD. justaguybrarian.tumblr.com | Yes, your dear wifey would love to receive a beautiful pendant or chocolates on her birthday but nothing can feel her more pampered like your heart-felt words- as it goes with the love letter here where a doting husband admits his wife as an incredible woman whom he loves to celebrate. jerrymitchellblog.com | When it comes to giving Christmas presents to your wife dearest nothing can be more special to her than you wishing her happiness every day, as merry as a Christmas holiday. 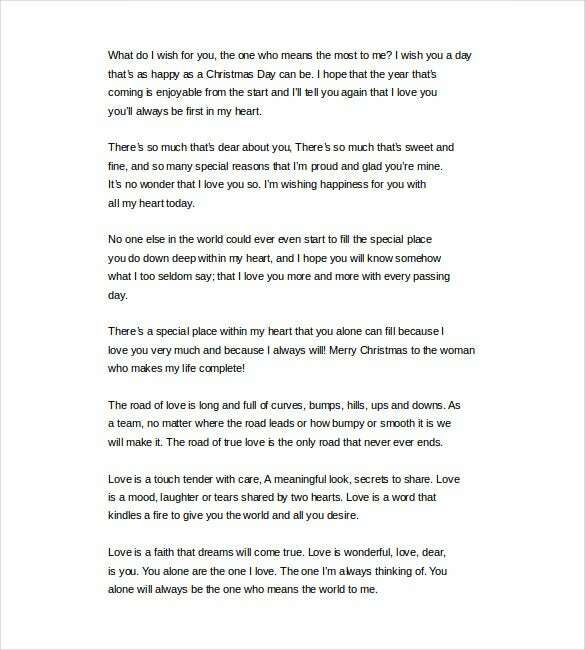 This mushy-mushy Christmas love letter is all about the many sweet little things that you find so dear about your lady. 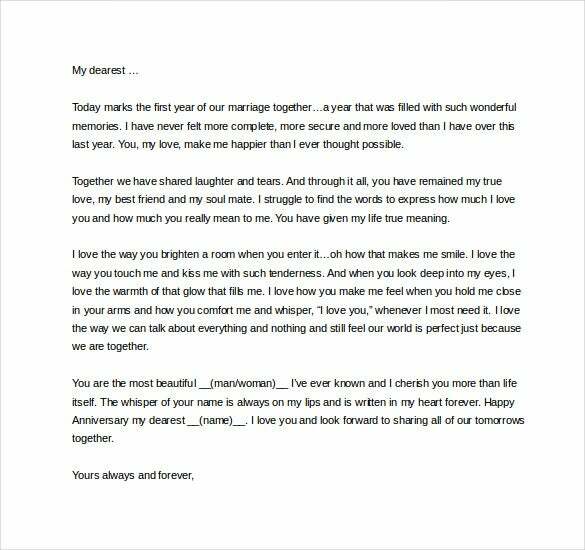 loveletters.brainmeasures.com | The first marriage anniversary is really special for every couple out there and the best anniversary that you can gift to your beloved wife is a romantic letter studded with heart-felt words. 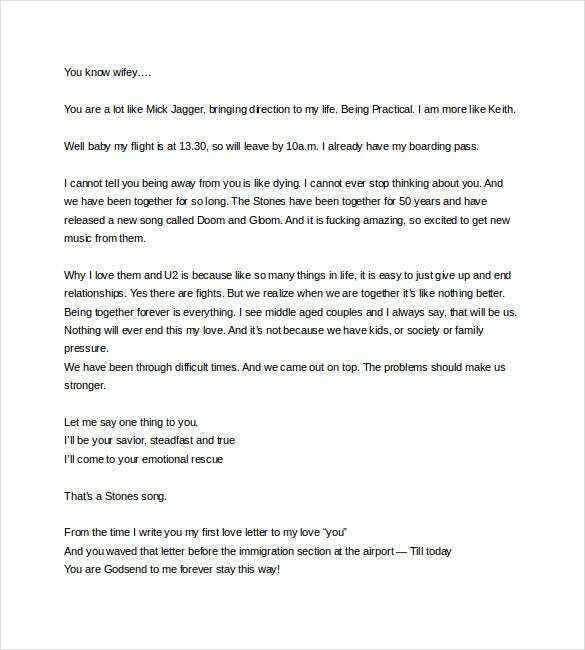 This first anniversary love letter here would be of lovely assistance to you as it goes on crooning how great you feel to be in her company and how much you love her. dygest.net | Fights are inevitable in every marriage but you definitely can’t let the quarrels take the place of the unmatched love you have for your wife. 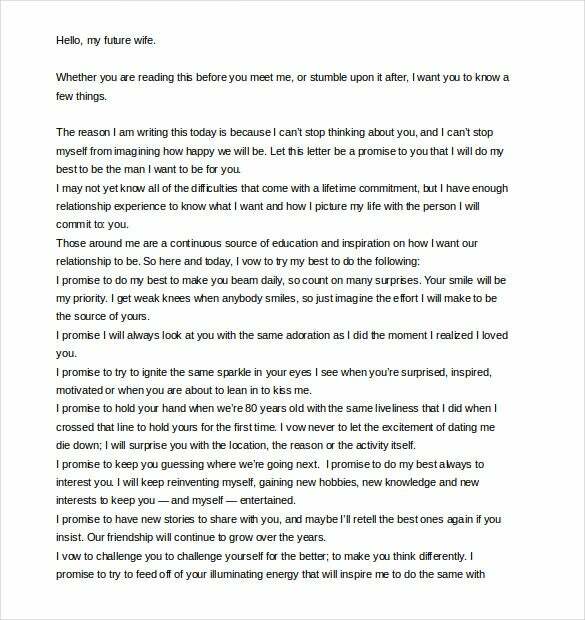 So, if you two just had a fight lately, make it up to her in the most romantic way through this mushy-mushy love letter which speaks of the cherished presence of your wife in your life that stays intact even after a fight.